We also offer our clients a number of bookkeeping options, to help them stay on top of their accounts so they can spend more time managing their business. 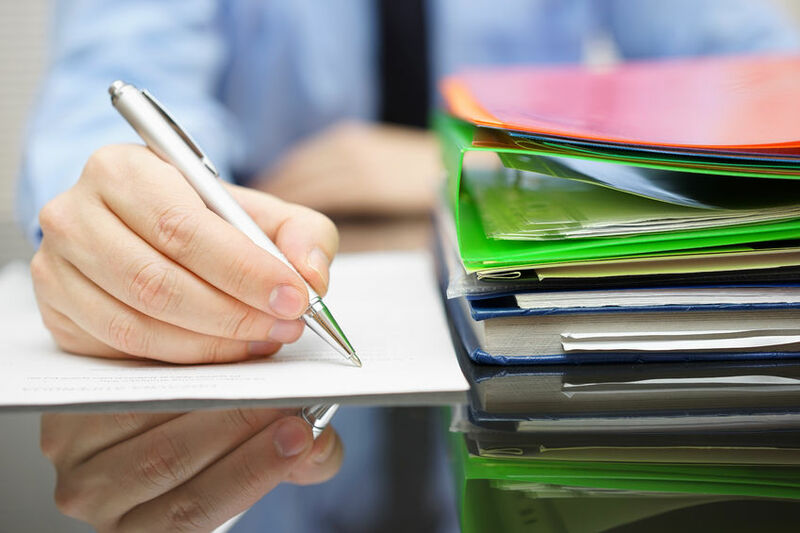 Our bookkeeping services can be tailored to your specific needs. We can allocate a bookkeeper to manage your accounts within your own business, whether it’s for a few hours a week, or even a few days. Or, you can make use of cloud based technology and let us do the work remotely. The choice is yours. Our bookkeeping staff are highly skilled with extensive industry experience, and are always on the look out for ways to improve the accounting functions of our clients. To find out more about our bookkeeping services, simply call (08) 9322 3400 or fill in our contact form.